Our engineers understand how important it is that our customers are kept informed and will happily talk through the work they are undertaking and provide any tips on how to get the best performance from your boiler. 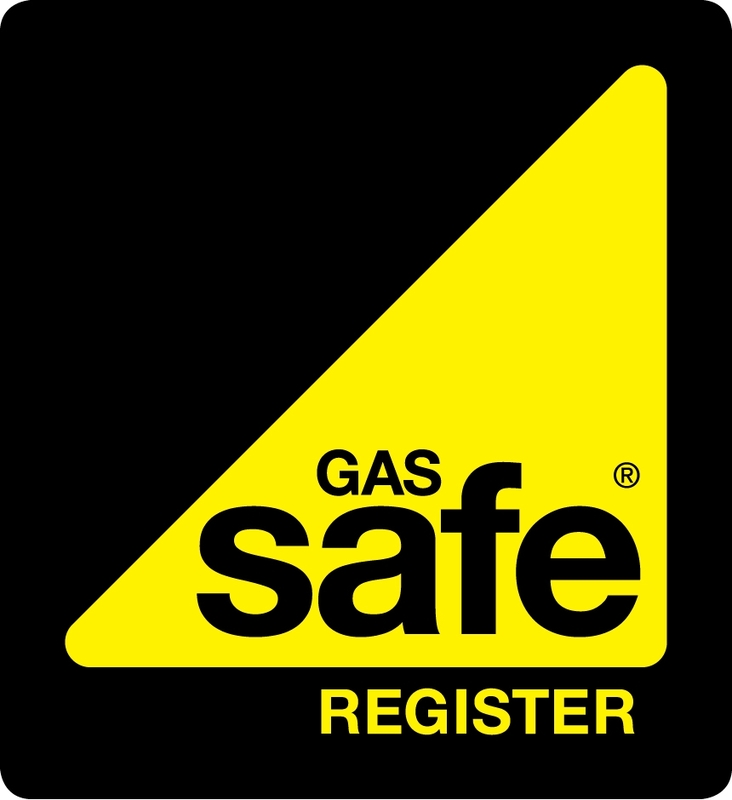 Our Ipswich GasSafe registered engineers are on hand to provide a prompt and reliable service, whether its boiler services for gas, oil, LPG or landlord safety check certificates. Plan ahead and book your annual gas equipment check in advance with us, and we can send out one of our Gas Safe engineers, local to you, for a visit wherever you are in Ipswich. Read about our Boiler Service Offer for summer 2019. Contact us now to find out how we can provide our low cost gas boiler servicing during off peak times in Ipswich. If your gas boiler, water heating system is displaying an error you are not sure about, give us a call to find out if you require a GasSafe engineer in Ipswich. 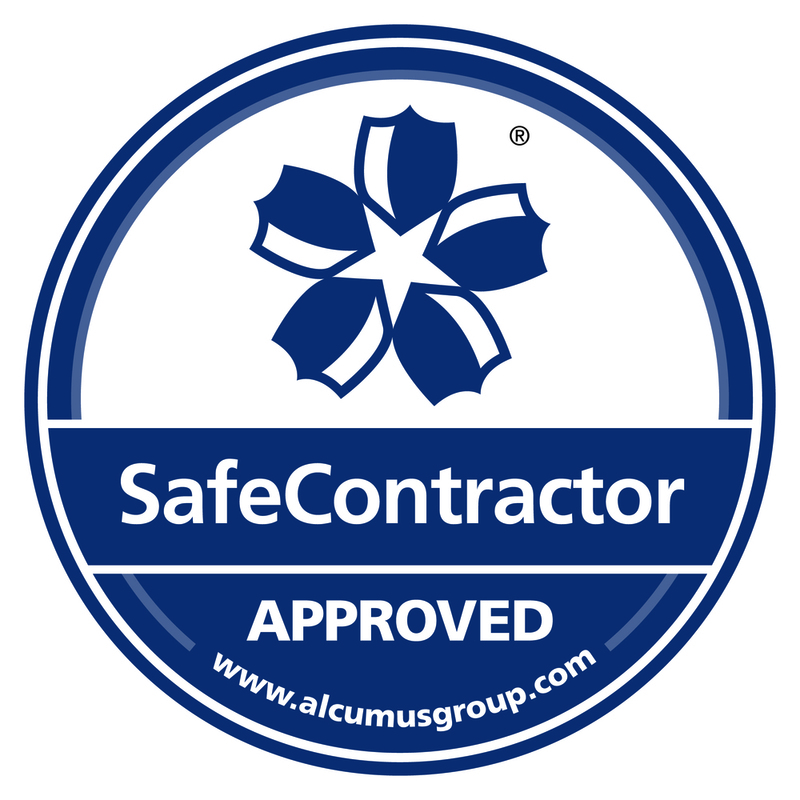 We can offer initial advice over the phone to determine whether a visit is required.